St Basil’s is always seeking to expand its community through volunteers, staff and supporters. Throughout the year, St Basil’s will organise activities that encourage community participation and similarly, we are happy to promote suitable events to our community. 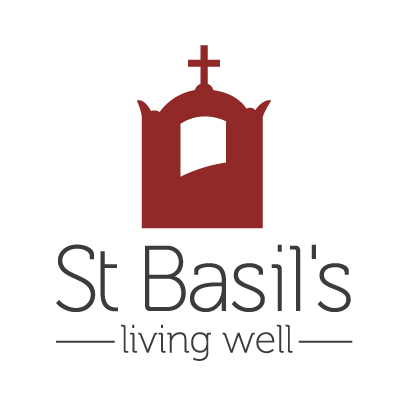 Please contact us if you would like to be kept informed of our activities or to register your interest in supporting St Basil’s as a volunteer or staff member. We look forward to welcoming you into our home.